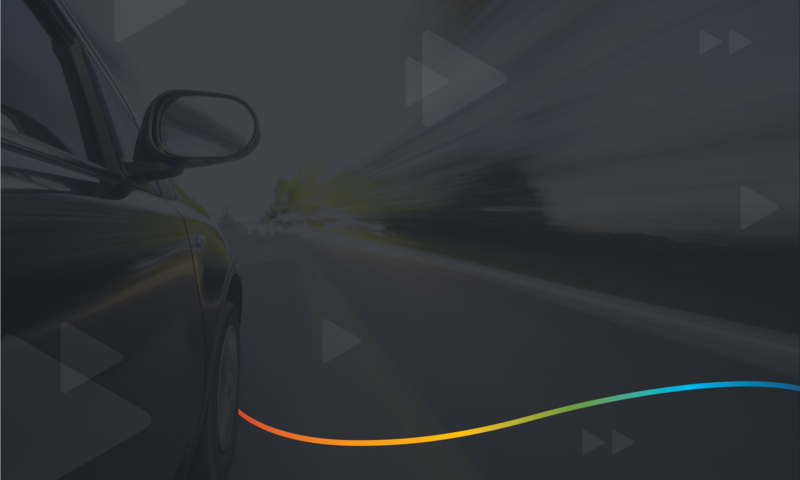 In this trends and best practices ebook, discover how automotive marketers are leveraging data-driven and interactive video across all screens—including connected TV (CTV) and over-the-top (OTT), to reach and resonate with audiences during their purchase journey. This report includes creative best practices for automotive campaigns, as well as trends and opportunities for automotive brands to drive action with consumers. Automotive marketers can optimize their video campaign creative to achieve their preferred KPIs. Personalized and interactive features lift video performance on all screens. Key opportunities for automotive brands to scale their campaigns with less resources through personalized, data-driven video.